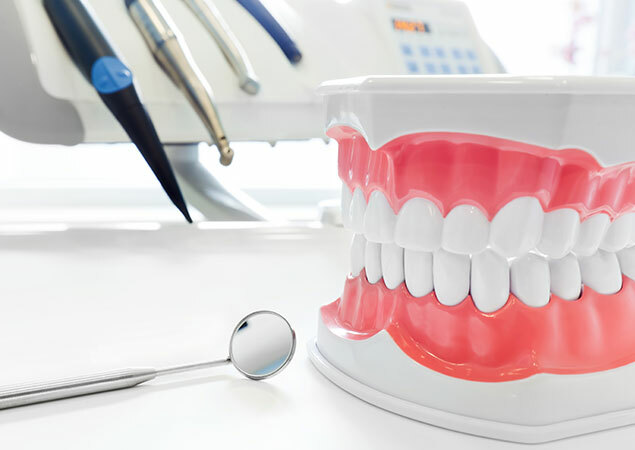 There sure is, Orthodontists have their general dentistry degree and an additional three years of graduate university studies specializing in moving teeth and helping jaws develop properly. Orthodontists are certified through the Royal College of Dentists after passing a rigorous examination process. They also provide a diagnosis and options for treatment mechanics for improving dento-facial relationships, airway issues and jaw-joint function.